Today we’d like to introduce you to Stephanie Spruill. 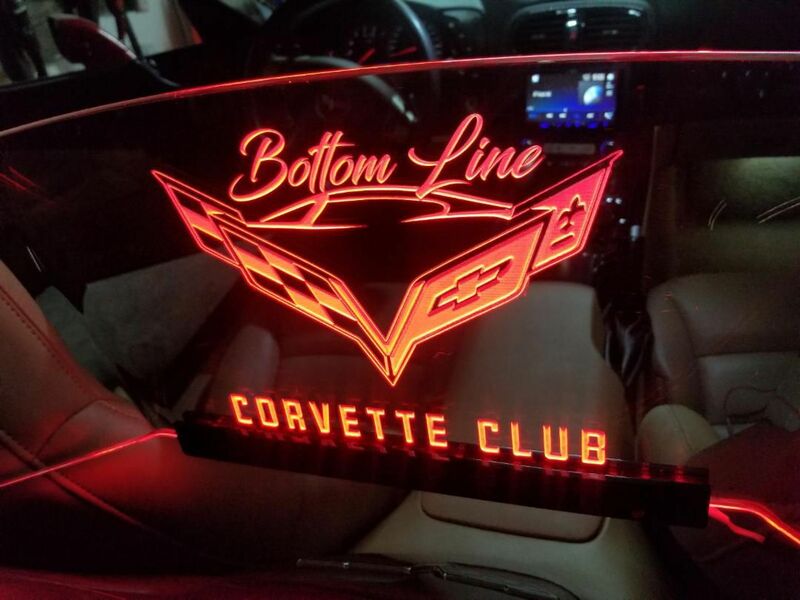 Our entry into the business of laser engraving was a natural outcropping of our retail business that we started in 1998. 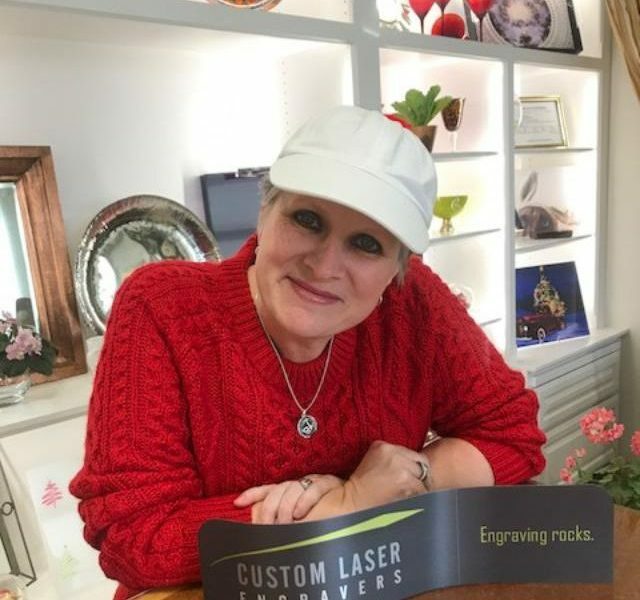 We had been providing diamond bit engraving, foil transfer and monogramming to our customers at Inside Out Designs, our store in Fort Worth, managed by my mother and partner, Kay Spruill. When major layoffs occurred in my corporate career after I had survived numerous buyouts, mergers and downsizing activities, I decided it was time to change gears and do something fun, creative and service-oriented over which I had both flexibility and control. 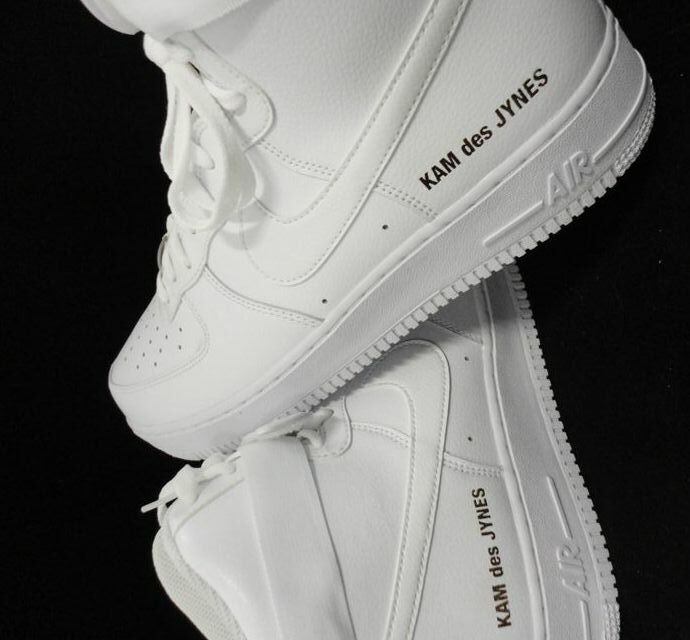 We loved the aspect of personalizing items for retail, but also knew that there had to be a larger market waiting for access to customization in many formats. After months of research, plan writing, equipment evaluations/purchase, website development, and market development consideration, we launched May 2011 in a 15 x 15 subleased room. 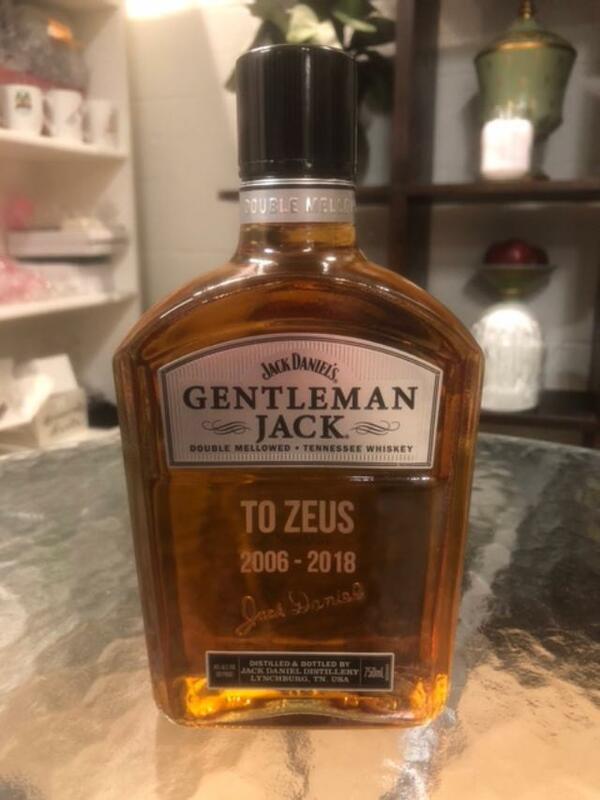 We knew we had to have intensive due diligence in testing every possible material and engraving tolerances under our belt before we announced a full opening. Every single laser machine is different, and while there are some generalities in operation, we discovered that the successful output utilizing our equipment would depend on our discovery of and commitment to the nuances and variables inherent with each project. Five months later, we took our leap of faith and started marketing the business. I had previous experience in SEO optimization and Google, we began our roll-out there. Through PR efforts, we were also fortunate to be featured in The Dallas Business Journal, Enterprise Zone and a joint feature in a Dallas Magazine with two other entrepreneurs. The rest was making physical calls to businesses, word of mouth and ensuring we delivered what we promised each customer on every project to ensure they would return. 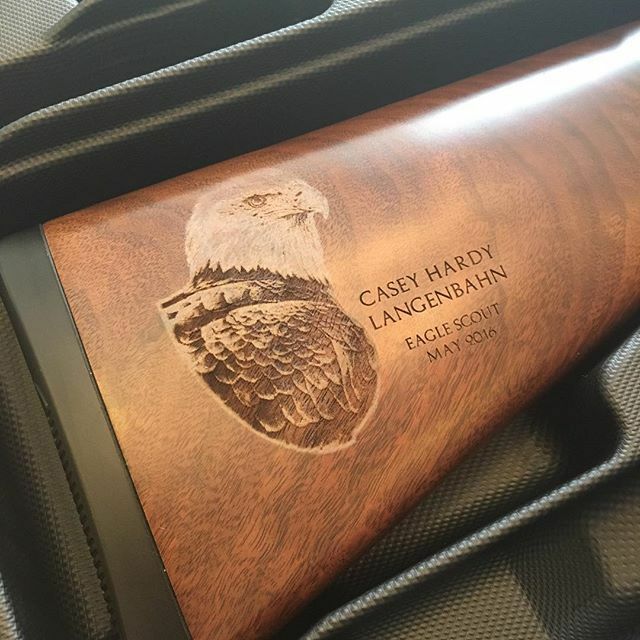 We established a niche business – engraving the difficult, challenging and unique and doing it with a quick turnaround and outstanding quality. Building a trusted reputation was everything. 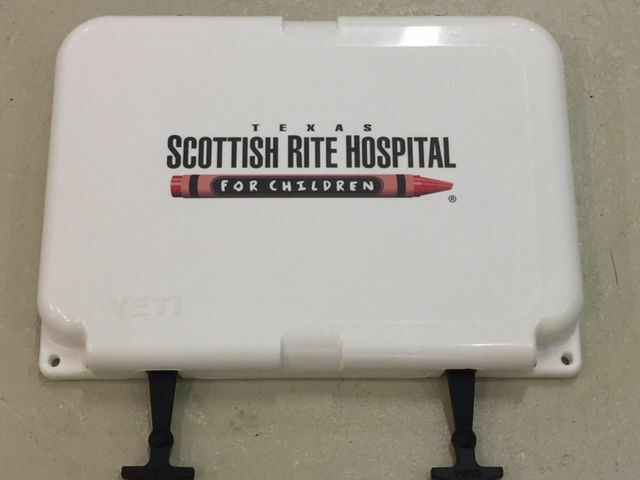 Over time, we began to add other customization options to our business, such as UV printing, direct color transfer capabilities, and vinyl and stone applications. We ventured into those expansions utilizing the same process of due diligence as the laser engraving start-up. We are grateful for the evolution of our business. 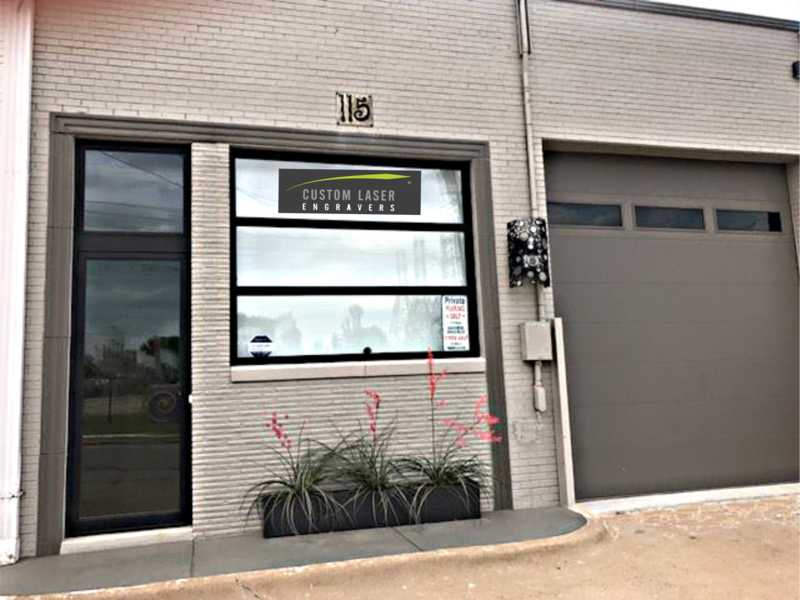 Today, we own our own building in the Dallas Design District. We have loyal and wonderful clients from diverse businesses with unique requirements suited to our offerings. While the prospect of starting a new business was exhilarating, it was also a bit daunting. We had a 13-year successful presence in Fort Worth with our retail store and had wonderful support from the local community. In Dallas, we were starting completely new, without a footprint, and making assumptions on a potential market that might or might not develop as we anticipated. We were self-funding. The equipment purchase was a large outlay, as was the time of our 5-month pre-opening testing process. Even once we opened, we knew it would take time to make the markets aware of our services, and that the 3-5 year rule of thumb for making a profit was more likely than not. We had put a lot on the line. While we did as much research as possible on our equipment, it was frustrating to find that there was so little training available. There was a silver lining, however, as we had to depend on ourselves to ferret out the information and processes that would work for our circumstances. By the “Live and Learn” method, it made us and only us, accountable for our successes and failures. We are certain many entrepreneurial businesses go through similar situations, and come out on the other side with a great sense of pride like we have. Alright – so let’s talk business. Tell us about Custom Laser Engravers – what should we know? The Custom Laser Engravers logo doesn’t tell the whole story of our business. 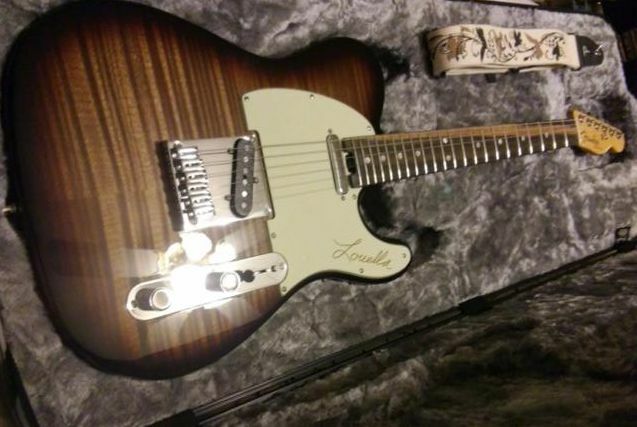 The assumption that most people make about the name is that it is exactly as the name describes – laser engraving. But that is far from the whole story. Yes, we have both Fibermark and C02 lasers that do the shopping list of straightforward engraving tasks. What that means is that we can take plain materials or substrates, as the industry calls it, add markings, cuttings or personalization to make it something more unique and custom. We work with an array of materials from leather and crystal to industrial parts – it is all based on the needs of each client. Artists bring their renderings to be transferred to a particularly special piece, such as a portrait of a loved one on a wooden guitar. Start-up companies bring in concepts of their product for evaluation regarding branding possibilities and prototypes of a finished product. 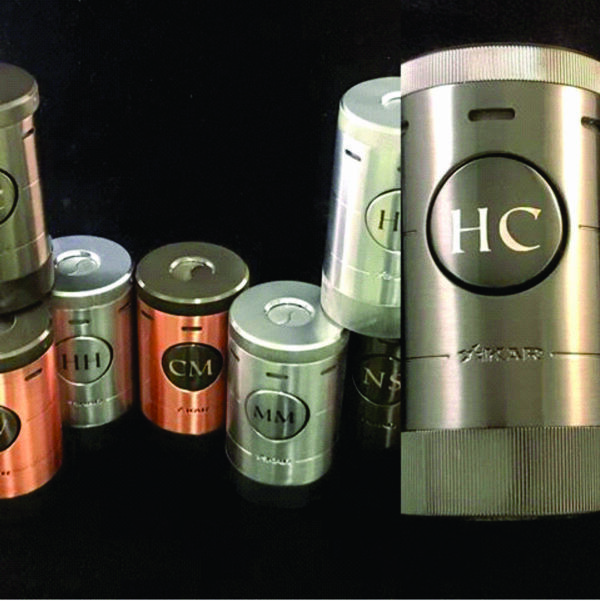 Manufacturing companies send machine components for permanent marking, and individuals bring special heirlooms to engrave as legacy gifts. Everything awaits transformation in the way each client envisions. Intangibles are a very important part of what we do as well. Much brainstorming goes on as we work with clients to distill a vision that will work within the parameters of each machine and material. So, behind the door is a complex business that is based on very personal service geared to creating some magic in the eyes of our clients. We like to think it is a little like the elves who are making those famous cookies in the caverns of that tree trunk – the world below is not what it was perceived at first glance! I give a lot of credit to my mother. She had a long career in business and then, out of the blue, decided to start up a retail business after she retired from the corporate arena. I decided on the type of business I wanted to pursue and came up with the name of Custom Laser Engravers, but I truly believe we wouldn’t be here today if she hadn’t had the overarching vision, know-how, fortitude and design insight to help me get this business off the ground and humming. She is what I call our infrastructure and I am the technical geek who operates the machines and does the design work for our projects. We keep growing and evolving through mutual contributions, whether it is the purchase of machinery or development of techniques that keep us on the cutting edge of the personalization industry. We have been very fortunate to have Rosalie Louden, an associate from our original retail store, who has continued to participate with us in our Dallas venture. Rosalie provided both administrative and moral support as we set our sights on carving out a niche business in completely new territory. We could not have done it without her dedication. I would be remiss if I didn’t also recognize Merrimac Dillon who offered us space when we started up and helped us make connections in the Dallas area as we pursued our new venture. We were one of the early retail businesses that promoted her product, The Pillow Bar when she was starting up, so the reciprocal extension of a friendly hand was a blessing.